COBB BUSINESS JOURNAL - On June 20, Gov. 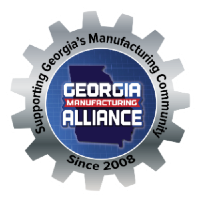 Nathan Deal presented the Buy from Georgia Month proclamation to the members of the Georgia Manufacturing Alliance (GMA) and manufacturing leaders from across the state. 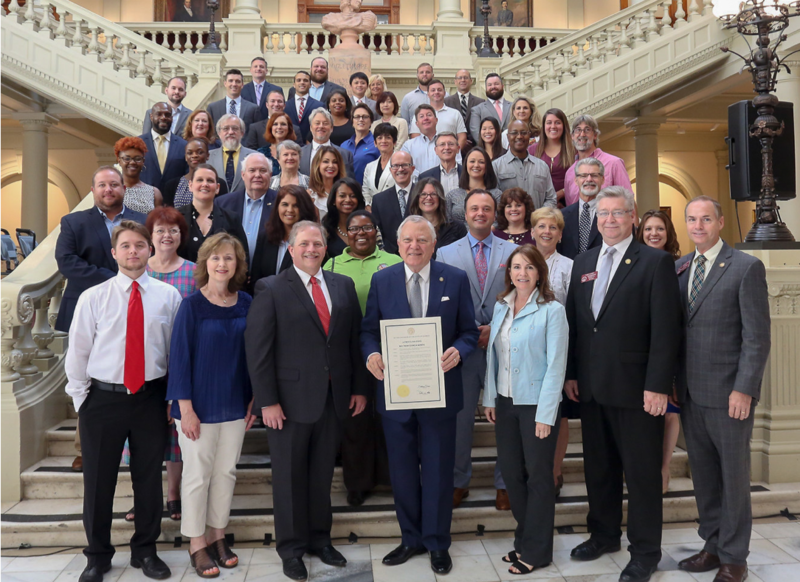 This was the fifth year that the Governor has presented this proclamation at the Georgia State Capitol to promote manufacturers and the goods they produce in Georgia.